FullContact acquiring Conspire makes complete sense. These 2 Denver companies work to help us make sense of our contacts as opposed to just dumping every contact we’ve used in a big list (Google) or making contact information secondary to their real purpose (just about any social media site). I’m excited to see what comes from this. Other things that made sense this week include Galvanize growing their education programs, growth in health-tech and AI as a service. Have a great week! This is week number one-hundred sixty-six in a row, although you probably figured that out by looking at the title of the post. Over three years of weekly posts and it’s still fun that I can find out about new companies and organizations that add to the Colorado technology community. This week is full of my 3 of my favorite things about the Colorado technology community: Space, Startups and new names. Have a great week! 8/18 – TechrIoT – IoT in Style with Spruce and Inworks! Zillow is going to grow. Dizzion is expanding. Galvanize gets funding. And Sierra Nevadza will need to hire to fulfill their awesome cool NASA contract. OK, there’s no ‘Z’ in Sierra Nevada but that’s still pretty exciting news for them. It’s great seeing front range companies grow! I’m going to start figuring out how to turn this weekly post into a podcast and I’m going to start looking for tweets with the hashtag #coloradotech to build my lists. I’m looking forward to interacting with you in new, fun ways! 1/28 – RefactorU – Post-Holiday Party! 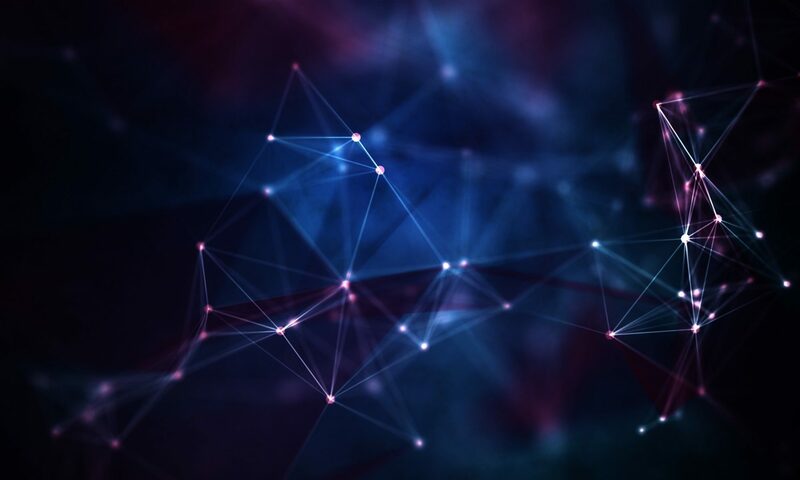 Colorado Tech Weekly brings you the top 10 technology stories of the past week and the best upcoming local tech events every Monday morning (Unless it’s a holiday. I hope you had a great Labor Day weekend)! Space is all about pushing boundaries and pushing boundaries is a popular thing to do in Colorado. We have the Orion capsule at Lockheed Martin that pushes the boundaries of space exploration. Sphero is pushing the boundaries of robotic toys with the BB-8 and MassRoots and other marijuana-focused tech companies are helping to make marijuana legalization find its footing as an acceptable industry. Pushing boundaries is exciting! I pushed my own boundaries this weekend and attended the Pebble Rocks Boulder Hackathon. It turned out that I pushed too far and was unable to finish the hackathon. It was very disappointing but definitely a very good learning experience. 9/12 – Turing School – Turing Kids, Learn to Code Kickoff Party! 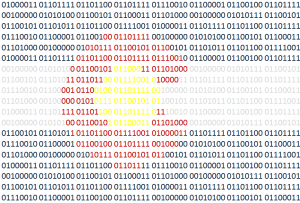 9/15 – Boulder/Denver D3.js and Data Visualization – September Event! Colorado Tech Weekly #83: More predictions! More jobs! Fewer CES stories! It’s the Monday after the big Consumer Electronics Show (CES) and I only have one CES related story! I think Wayin’s Jamey Wood might be on to something in the below BuiltinColorado article “What’s next for Colorado tech in 2015” when he says Colorado should get more involved in the physical realm. More robotics! More devices! I’m all for it! Until then, I guess we’ll just have to deal with only having more jobs and more optimism. That works just fine for me. Colorado Tech Weekly #78: It’s Computer Science Education Week! Woohoo! Woohoo! It’s Computer Science Education Week! Last year I volunteered to help out with the Hour of Code at my daughter’s elementary school. It was a blast. So this year I get to be in charge of the Hour of Code at the school so we’re cranking it up a notch. Forget ONE hour of code, we’re doing FIVE hours of code. One hour each day. I’m so excited! 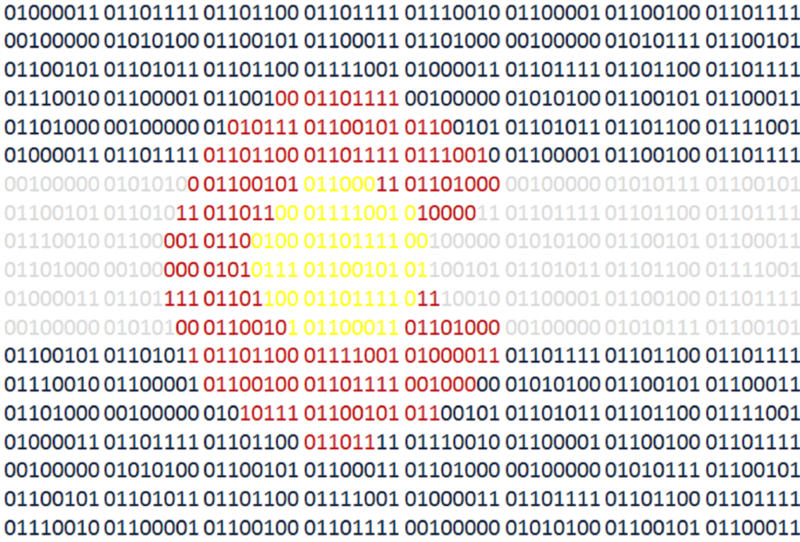 12/13 – Boulder CSED Week – First Ever CoderDojo Boulder! 12/16 – SeedPaths – SeedPaths’ Hiring Day! My headline looks like a bad spam subject line, doesn’t it? Am I talking about a crazy, out of this world, canine job fair? That would be pretty cool, but no! Each word in the headline is something I’m excited about in this week’s news. IT security, high-tech dog collars, a ton of cool developer-centric events and the Orion Mission leaves Earth! Colorado Tech Weekly #68: Heavy on news, light on events and extra DSW content!